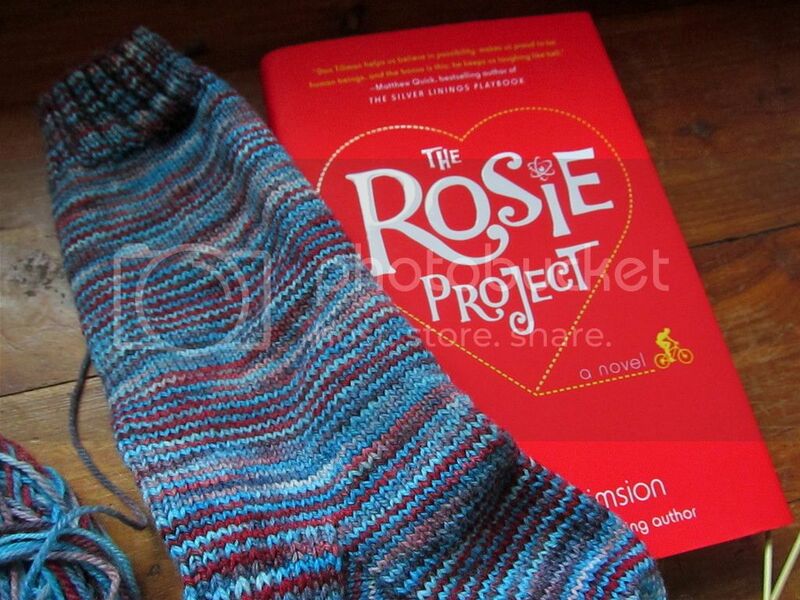 Reading: The Rosie Project, by Graeme Simsion. Monk is one of my favorite TV shows, and this book reminds me of a romantic comedy starring Adrian Monk. I know that sounds weird, but I can't help but see similarities. The main character in this book has Asperger syndrome, not OCD or lots of phobias, but his social awkwardness, routines, and thought processes remind me so much of Monk. I'm really enjoying it so far...I'd heard good things about it, but it's funnier than I expected. Knitting: It looks like I haven't made any progress since last time, but this is the second sock, ha. And it's almost finished, just the toe left! Socks have a funny way of doing that! But it does look quite nice and full of sock joy! 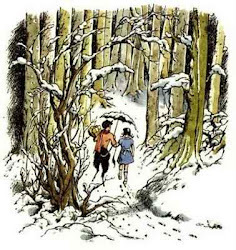 I loved that book! So funny! I enjoyed both books, and look forward to the next one in the series. I suffer from single sock syndrome and can't seem to get into knitting socks, even though I know I would love to wear them. Oh, I didn't realize there are going to be more books! That's exciting. Maybe someday your SSS will disappear. :) I've had problems finishing the second sock a couple of times, but in general I love sock knitting. 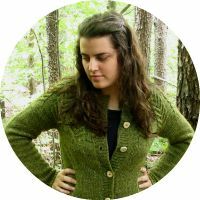 what funky yarn you are using! Thanks, I really like red and turquoise, too!